THE Minister of Works and Transport, John Mutorwa, has conceded that he has indeed unlawfully fired Beverly Vugs from her position as a member of the Namibia Airports Company’s Board of Directors. In a statement issued on Tuesday, Mutorwa explained that he did not follow procedures before giving Vugs her marching orders. “After a careful and critical consideration of Vugs’ Founding Affidavit, particularly as they relate to the provisions of the Companies, I concede that: some provisions of the said Act, might not or could not have been scrupulously and fully adhered to, neither appropriately considered, during the process of taking the decision to remove Ms Beverley Vugs as a Member of the Namibia Airports Company’s (NAC) Board of Directors,” he said. He further stated that, consequently, Vugs has been reinstated as an Ordinary Board Member of the NAC, with immediate effect. Namibian lawyer, Sisa Namandje, who is representing Vugs, stated that the minister did not follow statutory peremptory procedures relating to the removal of the directors in terms of the Companies Act of 2004. 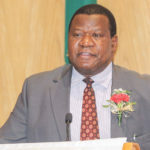 Namandje further stated that equally, in respect of the appointment of new members, the minister did not, as required, follow the procedures provided for in terms of the State Owned Public Enterprise Governance Act including the publication of a notice in the Government Gazette of the appointment of new directors. Mutorwa, however, maintained that both Dr Leake Hangala and Advocate Irene Visser, were finally appointed permanently by himself after considering advice and recommendations by the Minister of Public Enterprises, Leon Jooste. “Dr Leake Hangala was not appointed through a press release. 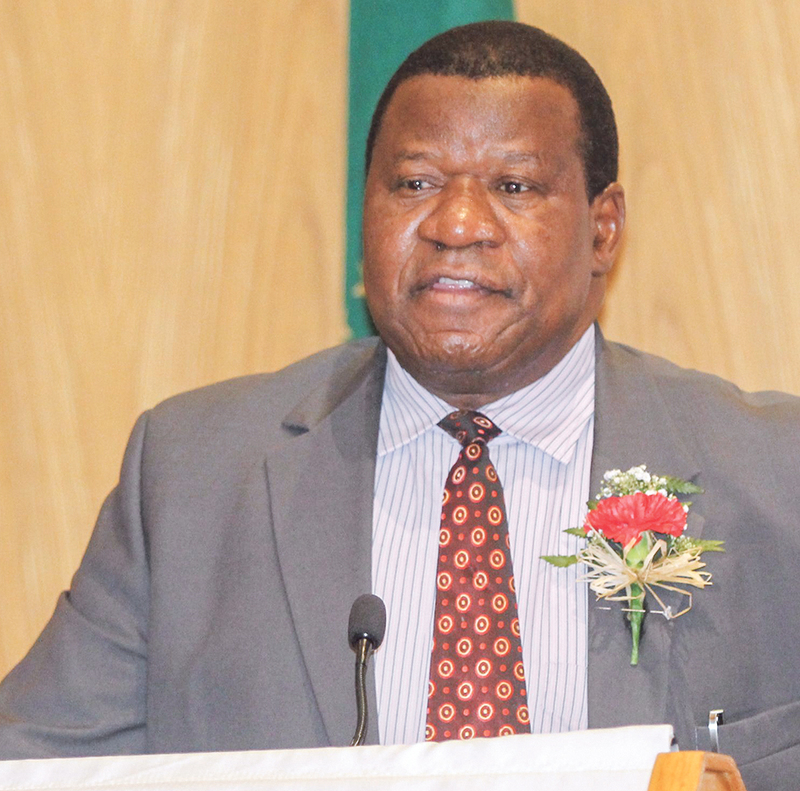 He was appointed in accordance with the relevant applicable provisions of the applicable laws, such as the Namibia Airports Company Act the Companies Act and Public Enterprises Governance Act,” Mutorwa explained.